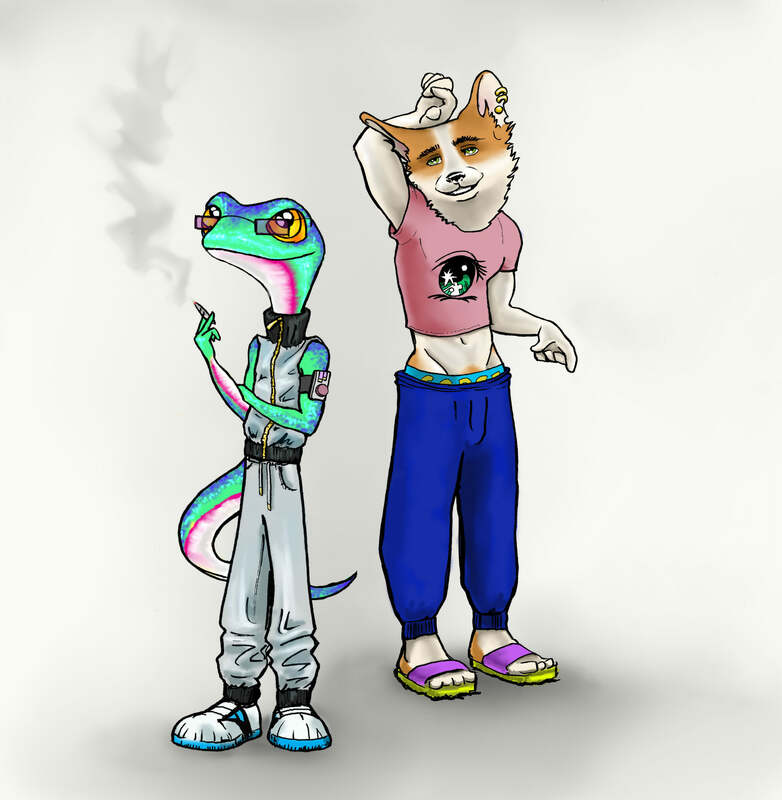 The SoulMates Archive™ is an ever-expanding collection of songs uncovered through the travels of Adaron and Nico; a gecko and corgi whose friendship and fanaticism guide them across the cosmos. After developing BassGas™, a subwoofer-powered form of renewable fuel, the friends find themselves in frictionless perpetual motion; scouring the most remote corners of the galaxy for rare artifacts in the form of lossless MP3s. The Soulmates Archive™ represents the first time these relics are distributed for public consumption, now offering earth-based lifeforms the choicest editions in the pantheon for their streaming pleasure.